Aura is a short novel written by Mexican novelist Carlos Fuentes, first published in 1962 in Mexico. This novel is considered as a fantastic literature for its remarkable description of “dreamlike” themes and the complexion of “double identity” portrayed by the character. Its narrative is completely carried out in second person. 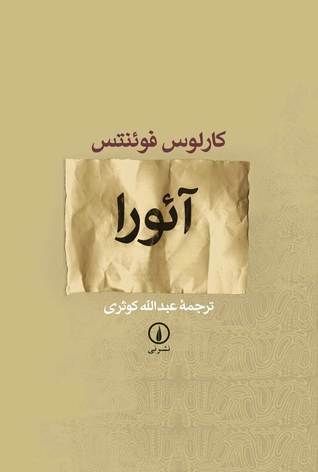 Sign into Goodreads to see if any of your friends have read آئورا.